The Log Jammer is one of our newest slides and this one has an extra special feature - a bounce house UNDER the slide! 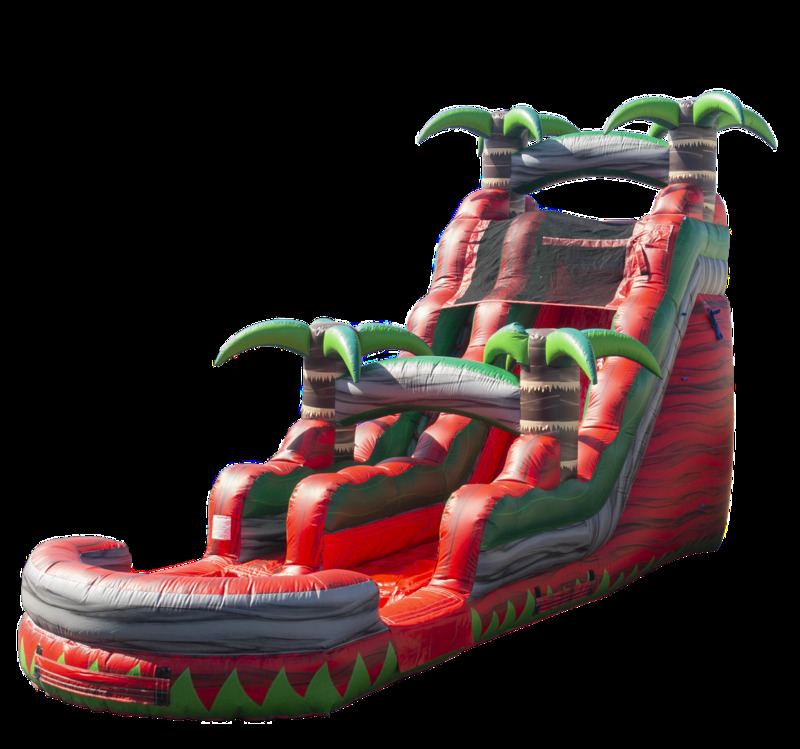 Save space, bounce in the shade, and enjoy an awesome waterslide all at once. Climb the rugged terrain of logs, boulders and trees as you go for the ride of your life on the Log Jammer! 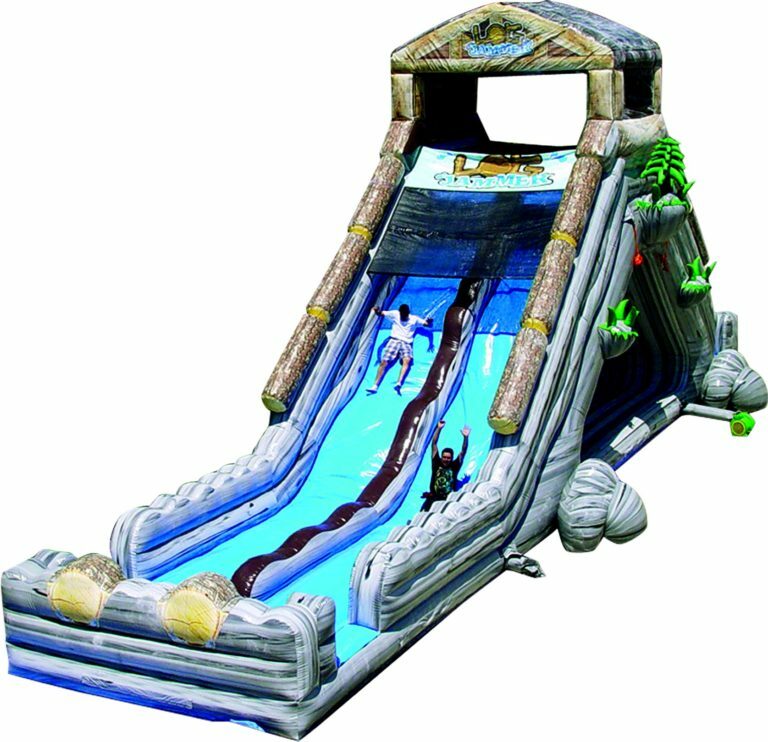 At 31 feet tall, this slide can be used wet or dry, has a netted jumping area beneath the giant slide and will accommodate kids as well as adults. 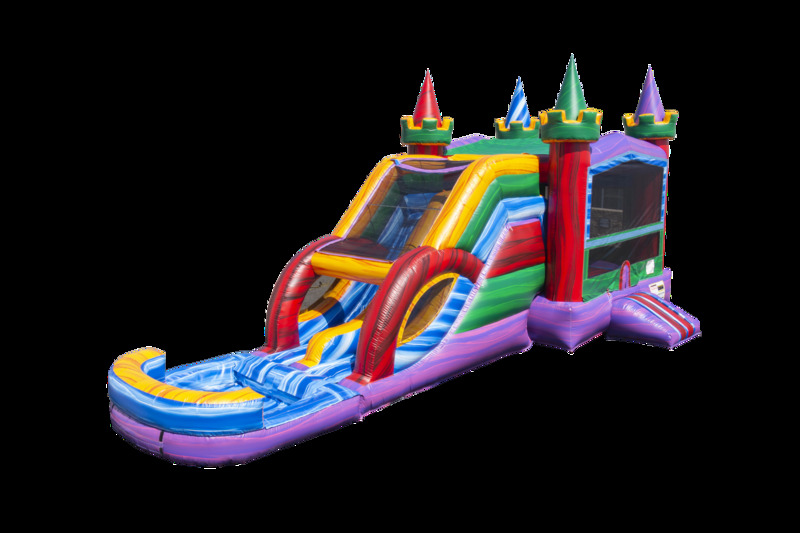 The Ruby Crush Waterslide is perfect for any party typ and can be used indoor/outdoor and wet or dry! Themes include a Corn Maze or Haunted Halloween Maze. 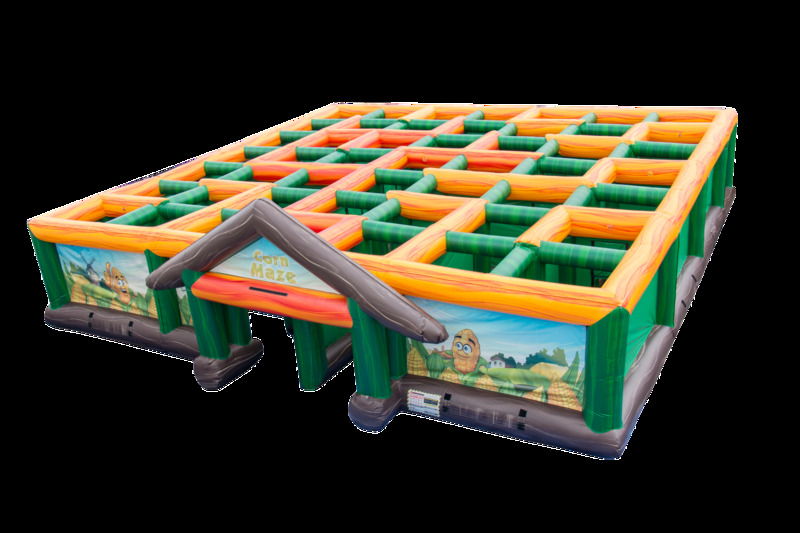 Can you make it all the way through our Giant Inflatable Maze? Be the first one of your friends to make it to the end of the course and earn bragging rights for the rest of the year! 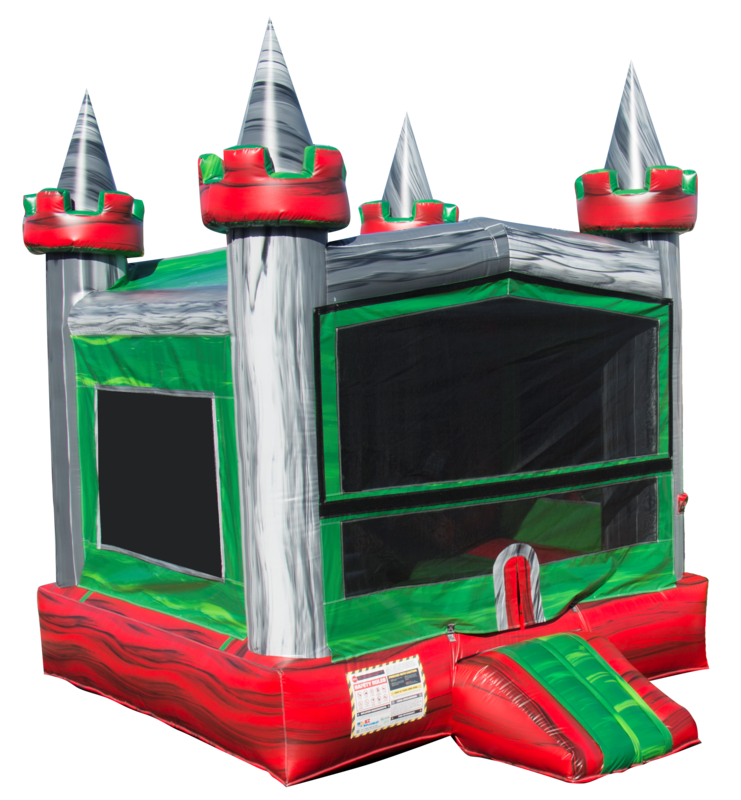 Open the windows inside of the Maze and turn it into an Arena for Water Gun Battles or Foam Parties! 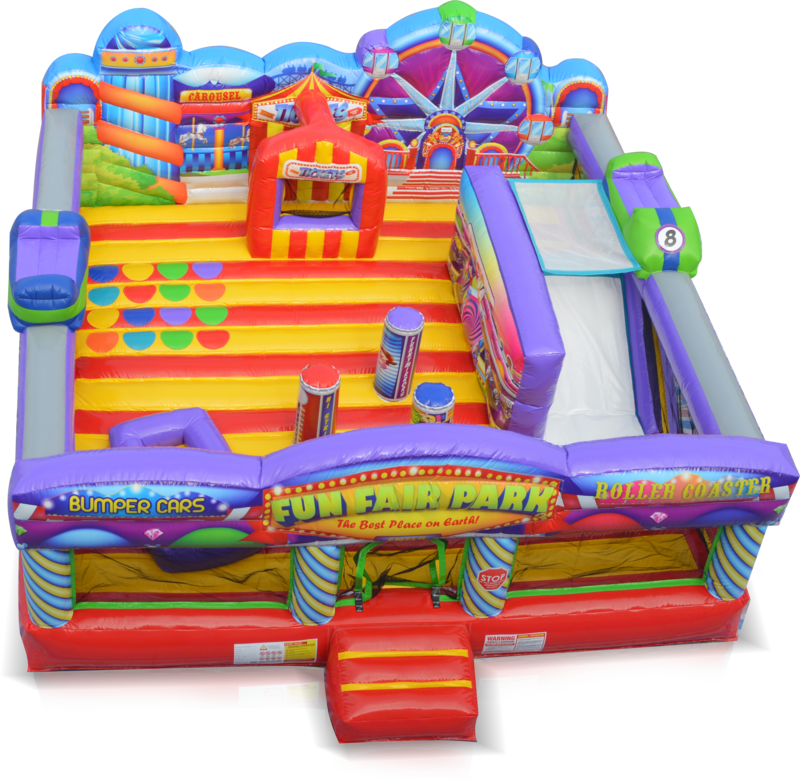 Check out our newest Toddler Play Land! Perfect for Carnival Themed 1st Birthday Parties! 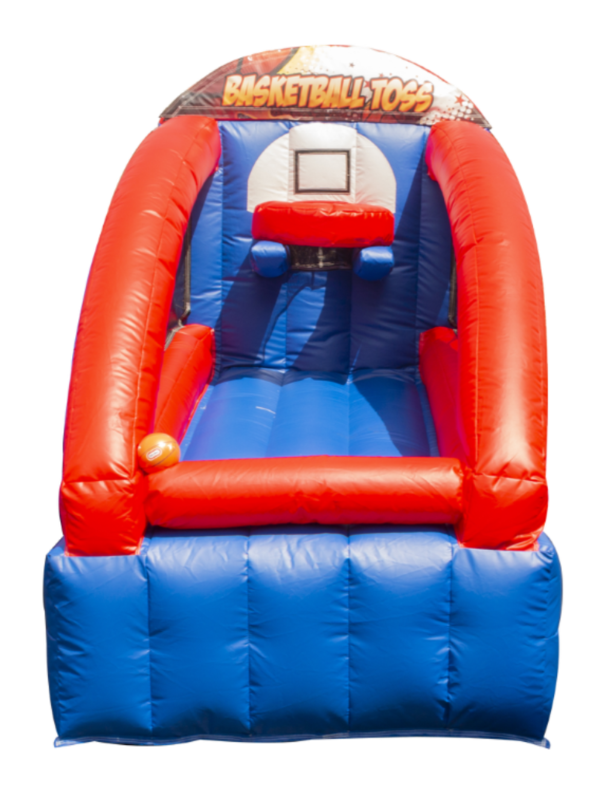 Our new Sport Inflatable is a 3 Player Challenge featuring Football, Soccer, and Basketball. Axe Throwing for all Ages and in any location! 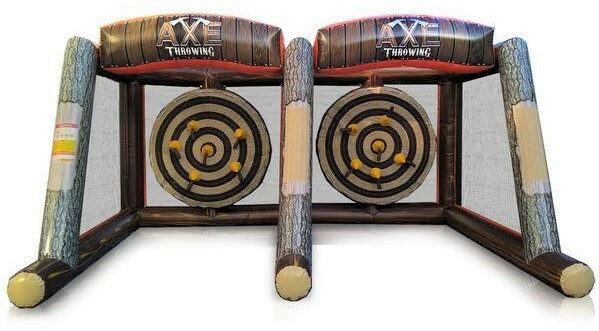 Rent our Single Player Axe Throw to have three participants at once. Axe Throw for all Ages. 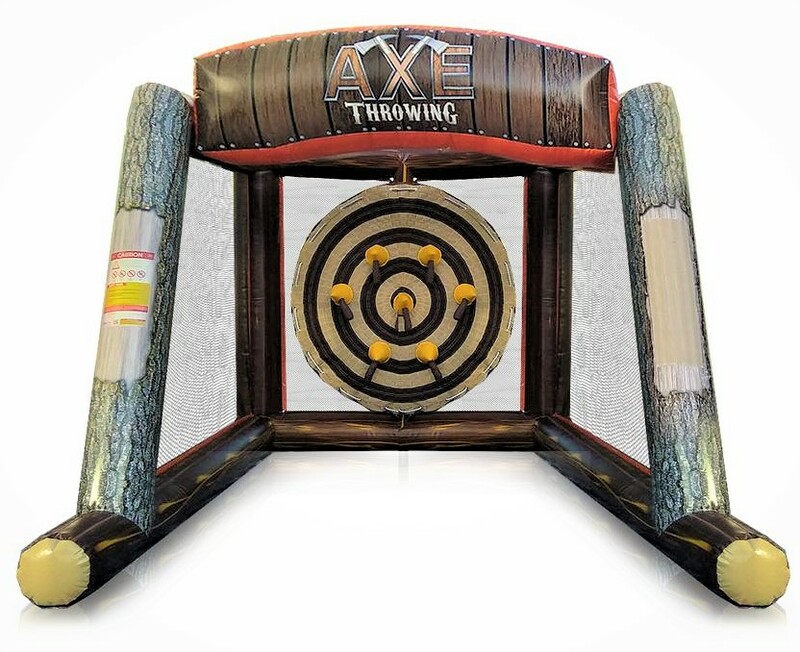 Have stations with different activities and Axe Throwing can be one of them. 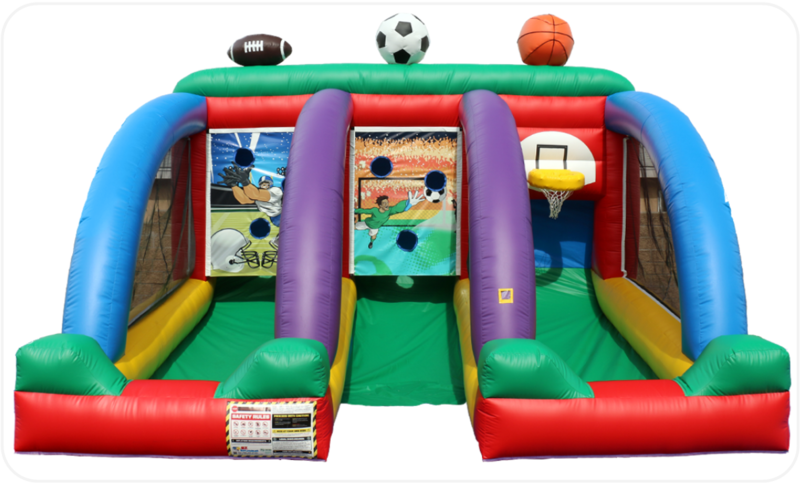 Pairs well with our new Inflatable Games and Sports Tosses! Combine our Marble Rush Deluxe Combo with our New Marble Rush Obstacle Course for extra fun!! 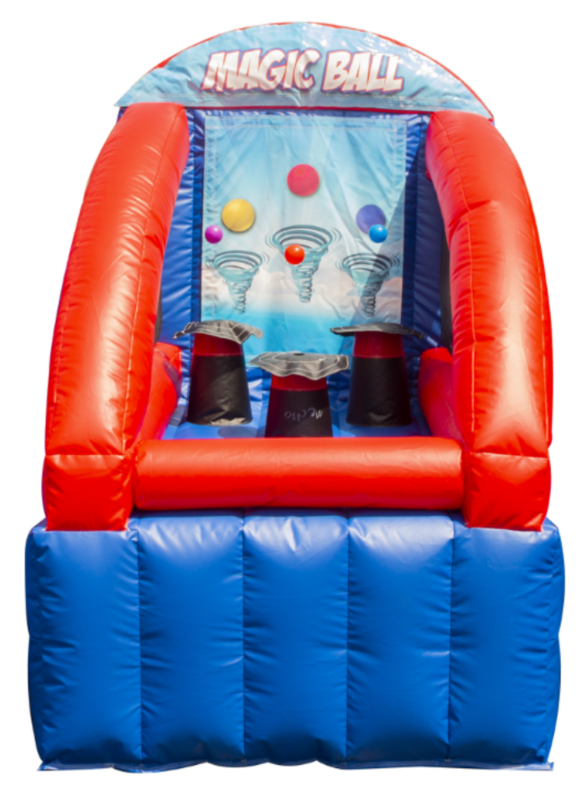 Rent this 2 Lane Obstacle Course alone or as part of the combo pictured above in the Marble Rush Deluxe Combo! 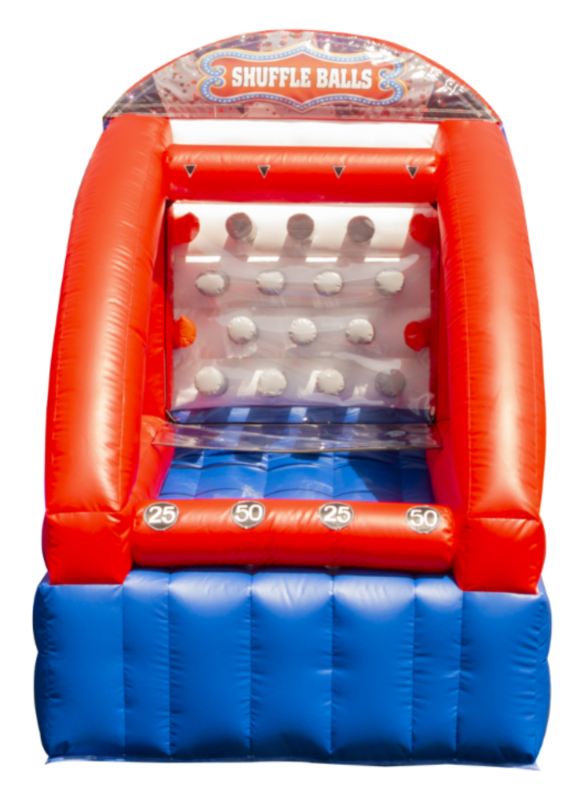 This 7-in-1 inflatable combo game combines seven activities into one giant inflatable! 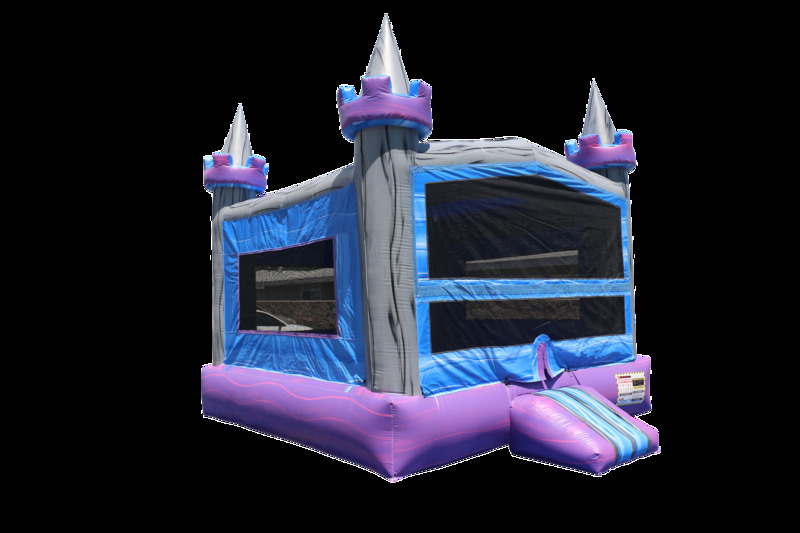 This special Castle Toxic version is sure to be the staple of birthday parties and other special events! 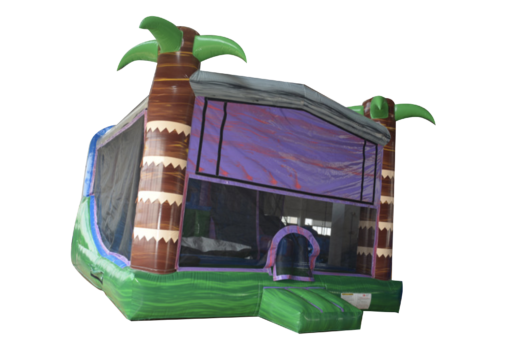 Our newest Tropical Combo includes a slide and free fall in addition to a basketball hoop and obstacles. 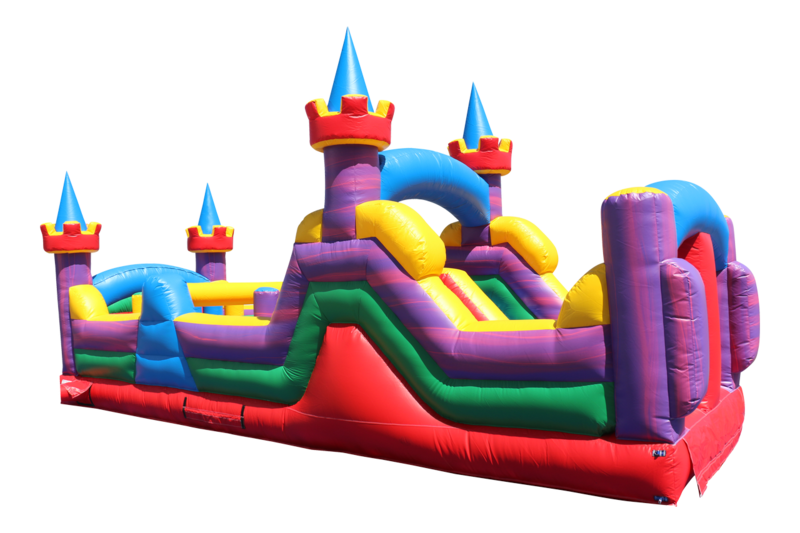 The 40ft Obstacle Course features lanes for two participants at a time and is a great size for backyard parties, or as a small addition that will go a long way for any event. It's colors fit countless themes. Floating Magic Balls must be knocked off by throwing a bean bag. Pencil Points! Toss a ring around the Pencil to score points. But they're actually crayons with small hula hoops. 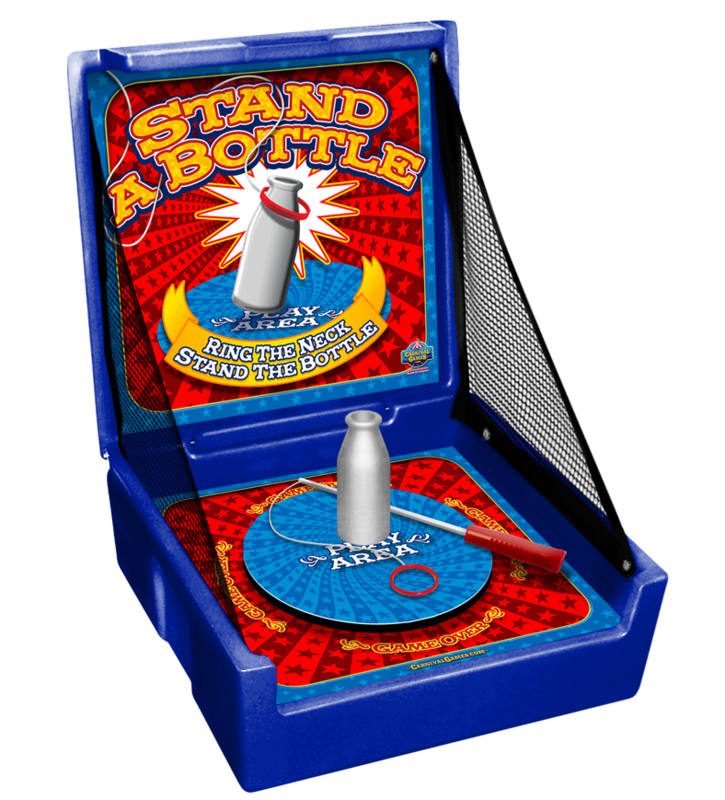 Shuffle Ball is like Plinko but in an inflatable version. 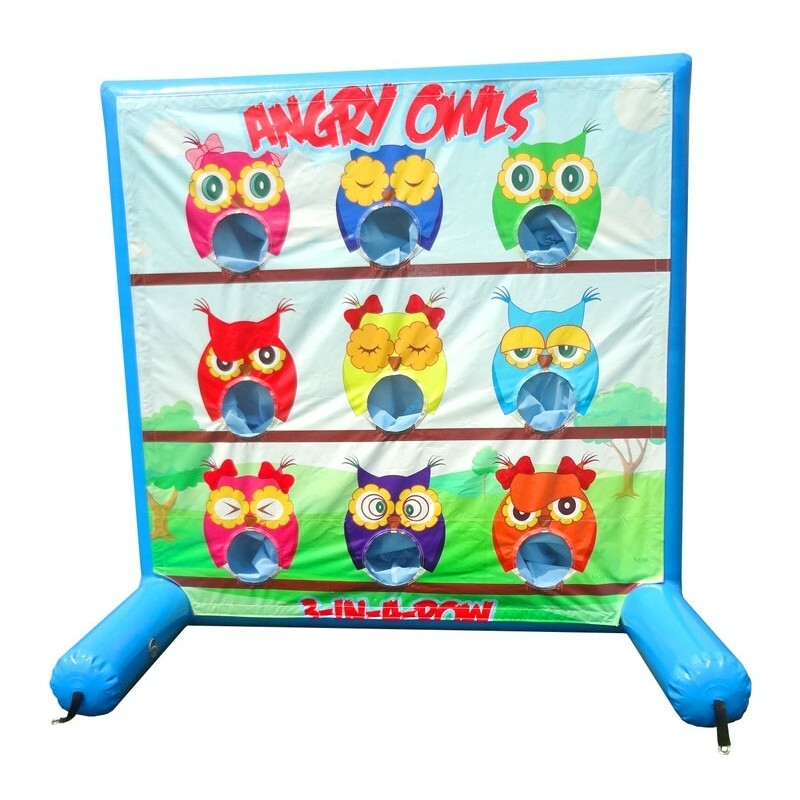 Toss a bean bag into the tummy's of the Angry Owls to score points. Feed the Sharks! 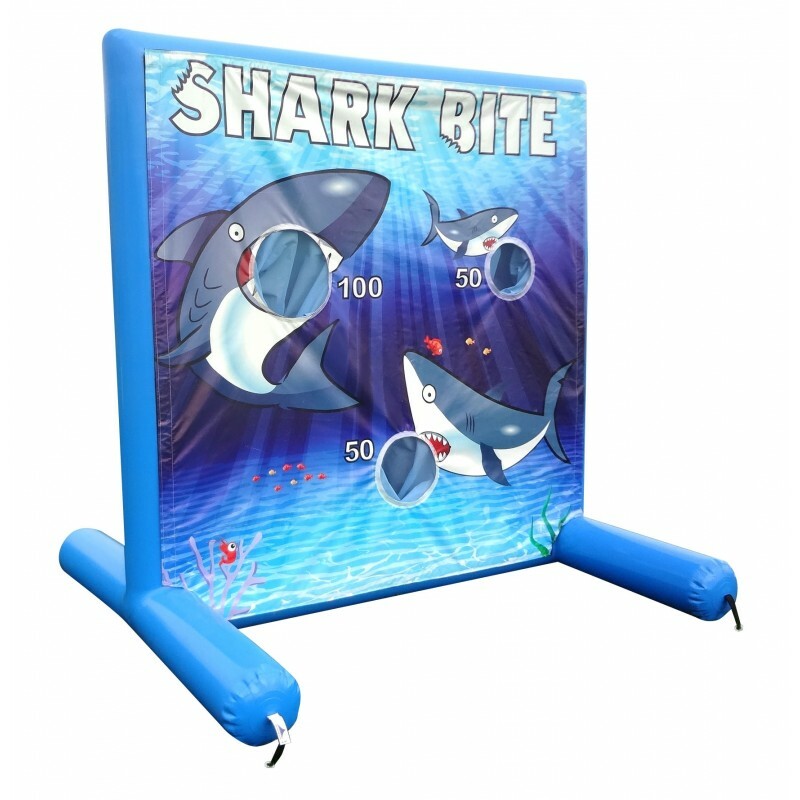 Toss a bean bag into the Sharks' mouths to score points. 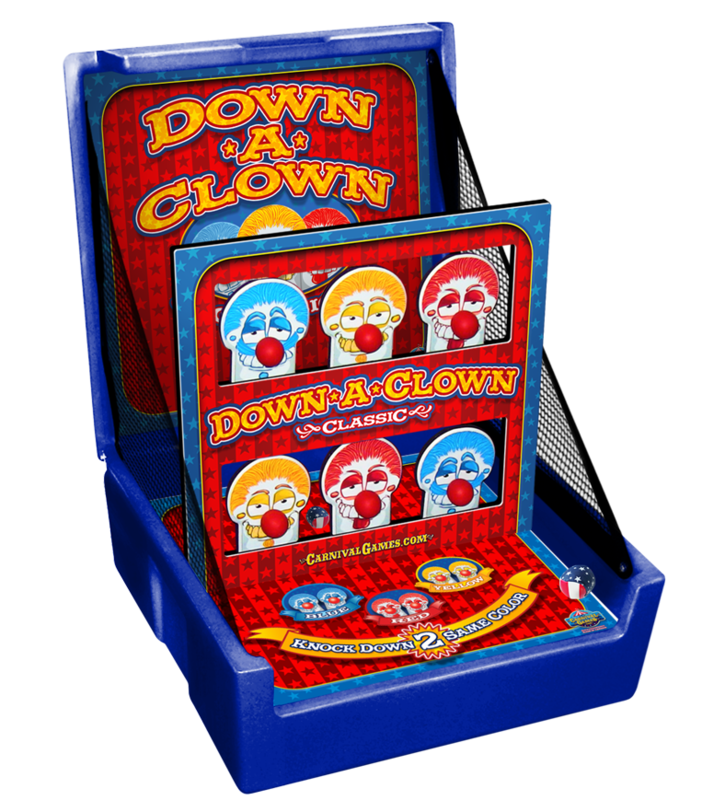 Toss a bean bag and knock over the clowns. 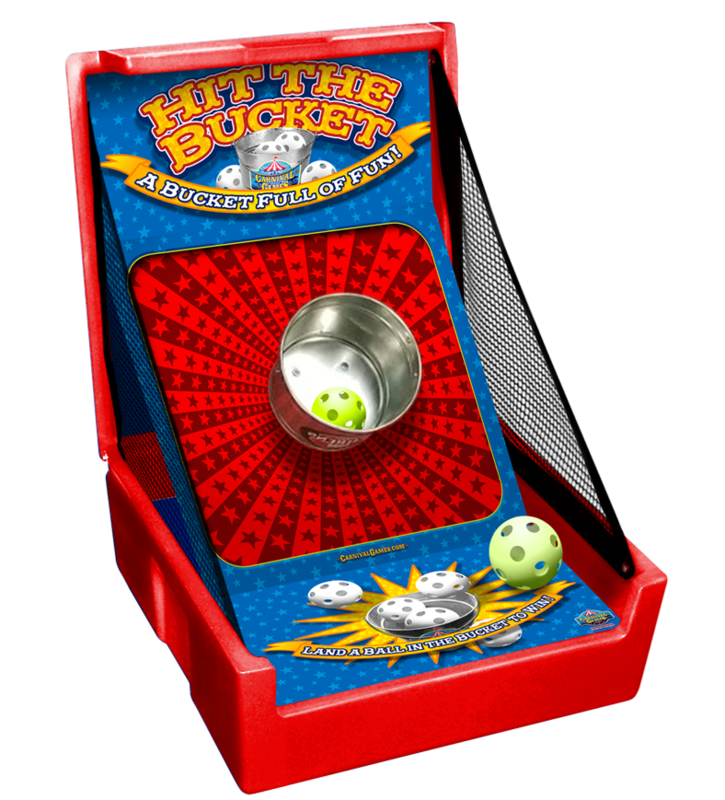 Toss a whiffle ball and get it to stay in the bucket to score points. Hook the ring around the lip of the bottle and pull the bottle up until it stands without falling over. Only 6ft Tall, this Hi Striker is perfect for children. We have a giant one for big strong adults! 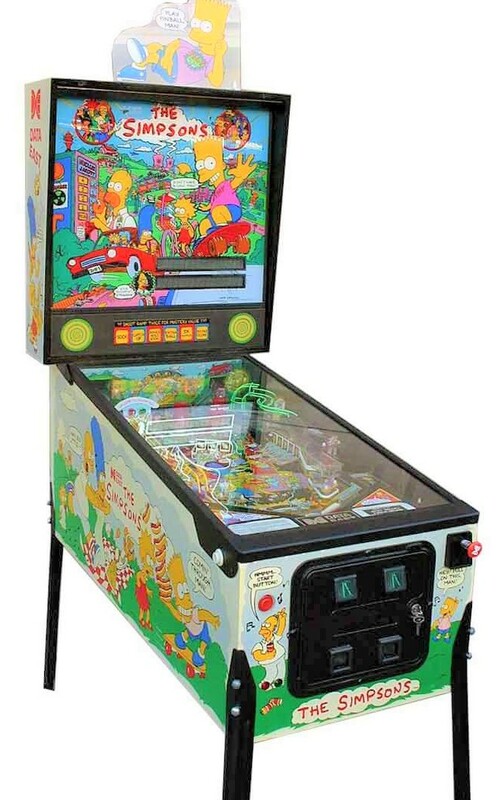 Play Pinball on this Simpsons Themed Classic Arcade Game. Make your events Magical with our Bubble Machine! 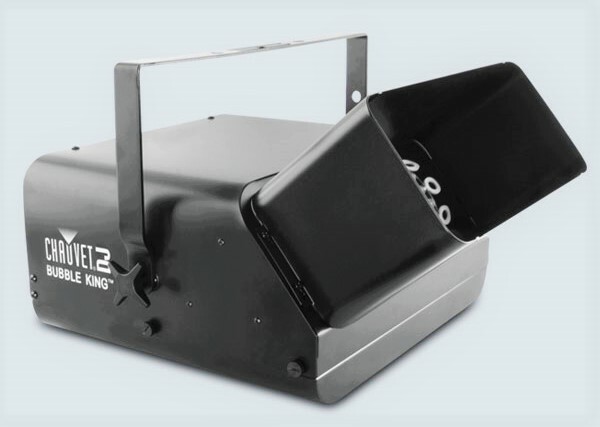 It has high out-put, great for large spaces and a full tank of bubbles can last a full event! Yes, that Viral Game, Giant Human Whack A Mole is in the HOUSE! Now you can bop your friends and family on the head all in good fun. 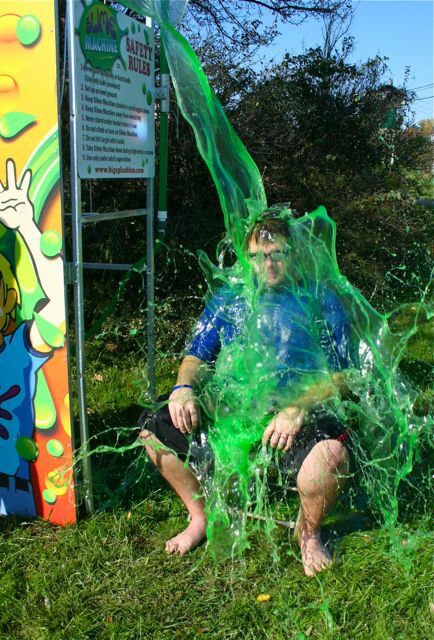 Cover your friends in SLIME! 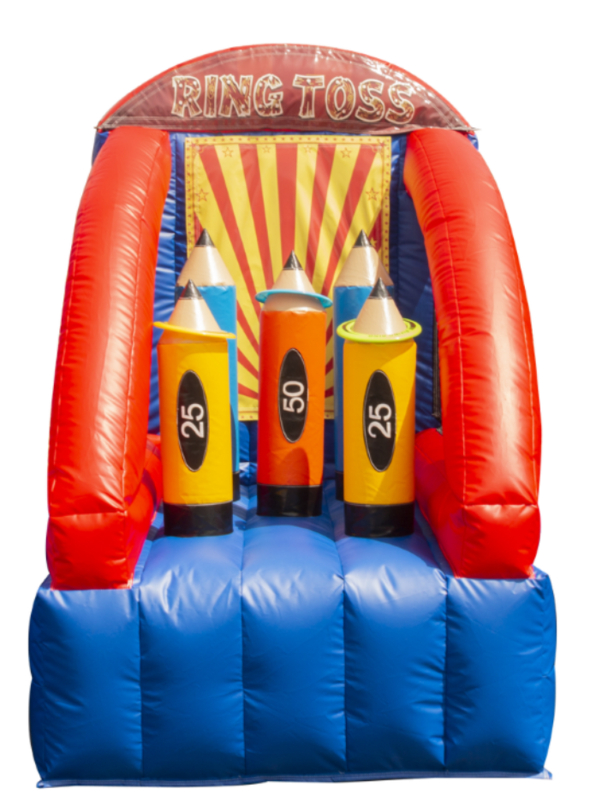 Have a Game Show Party just like on Nickelodeon complete with a Slime Machine. 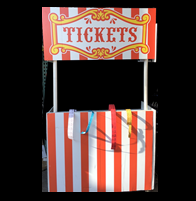 Rent our Kissing Booth or Ticket Booths as fun props or for functionality! They feature a counter and shelving to store all your tickets, wristbands, and funds. The Tiki Bar/Cart is perfect for our Fresh Fruit Smoothie Station! Rent the bar alone for themed and summer parties, or add it to your Catering Packages to polish off the look. 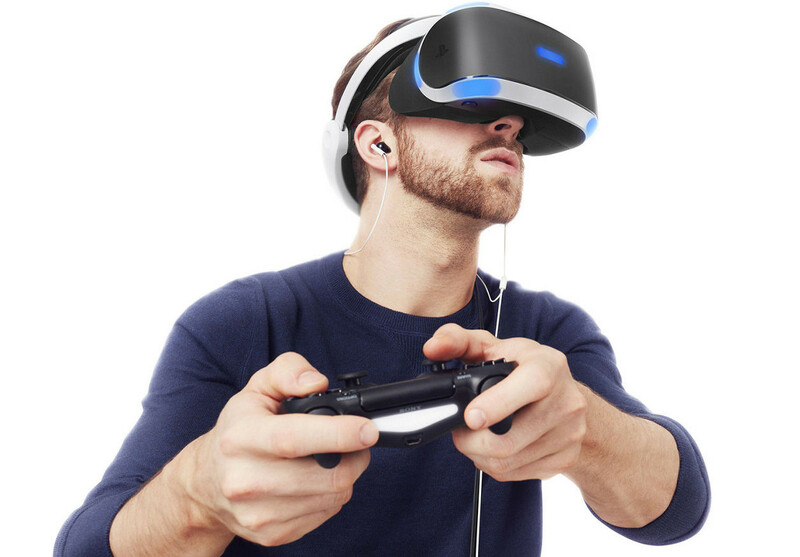 Virtual Reality is now available to rent. Click below to see more about the Virtual reality and the options that we offer. 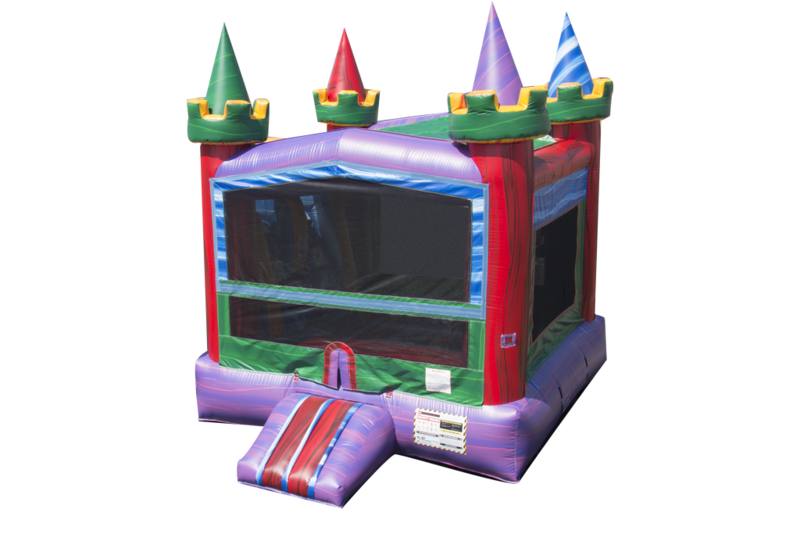 We supply the system, screen, speakers, and all equipment needed for your next party. 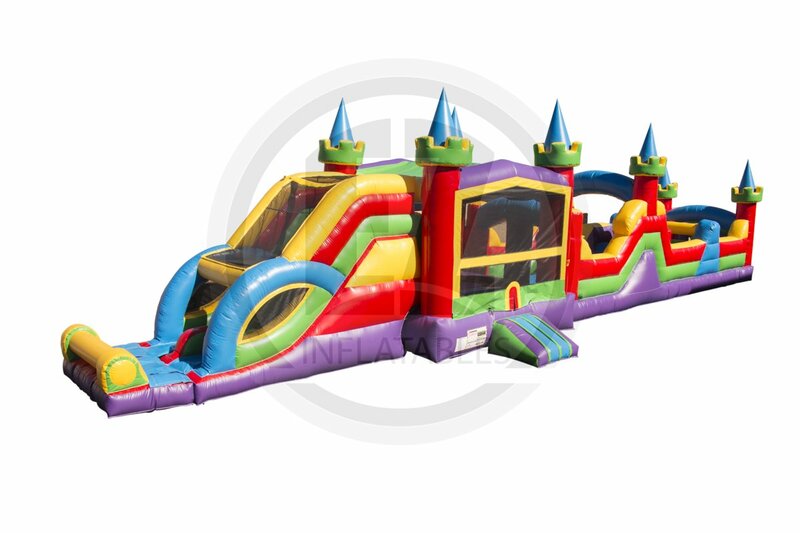 Rent Giant light bright for your next party to WOW! your guests. This can be used as an attention getter with your company logo or business name. 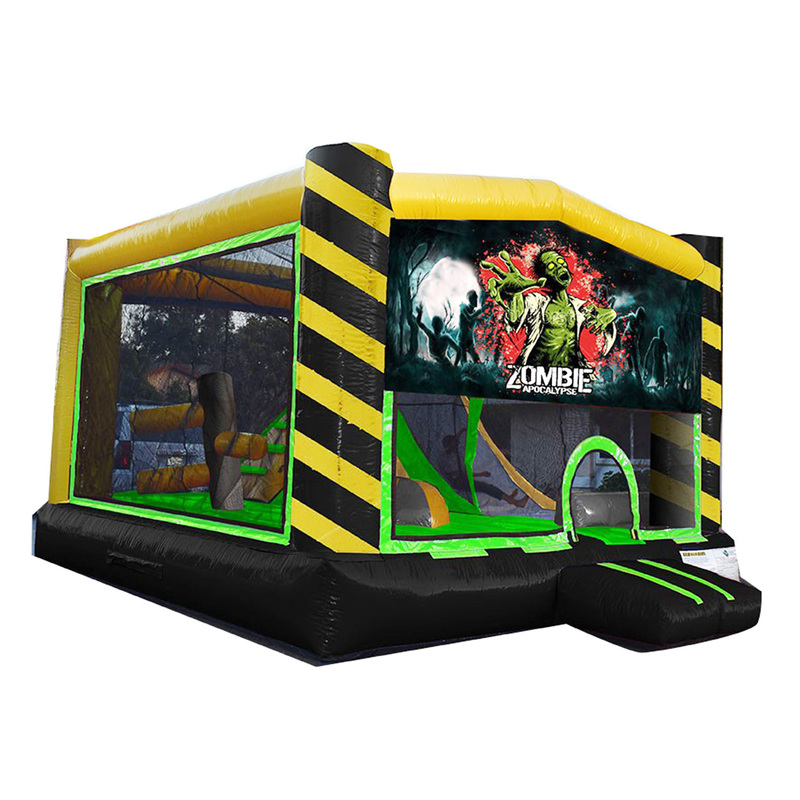 It could also be used as an interactive for kids parties, company parties, or any special event. 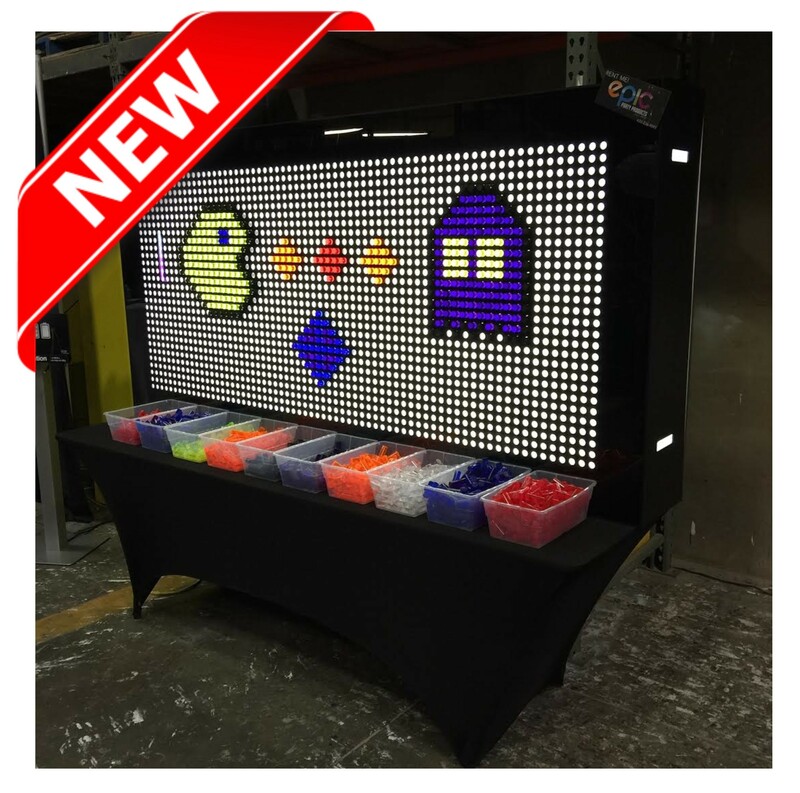 The dimensions of this light bright are 4' H x 8' L. Call today for pricing. 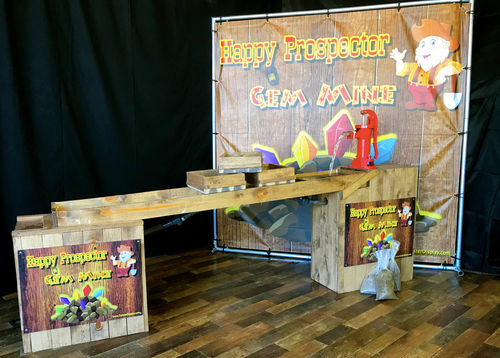 The Happy Prospector Gem Mine is a portable, interactive gem discovery attraction. 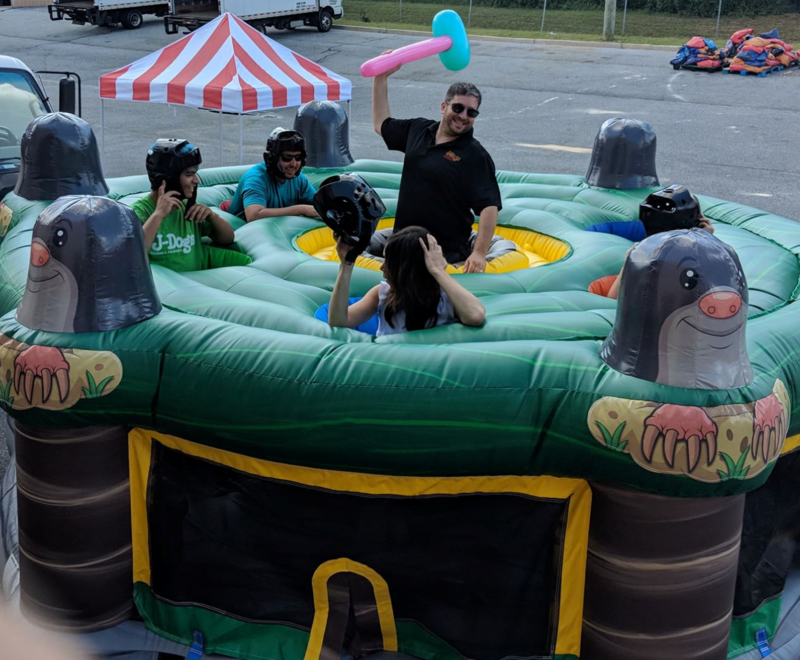 Happy Prospector is a unique and fun event for birthday parties, carnivals, school events, and more. Kids won't go away disappointed because every bag contains interesting gems and colorful stones. This renatl feature real running water!! !